The international publication on overviews of the legal market “The Legal 500: Europe, Middle East & Africa“ has highly recognised Pirkka-Marja Põldvere primarily in the areas of dispute resolution, corporate law and M&A. "Pirkka-Marja Põldvere is an attorney with impeccable reputation, characterised by professional competence and excellent negotiation skills, being fair and reasonable." The publication „Chambers Global“ of the database for the world's leading law firms "Chambers & Partners" has ranked Pirkka-Marja Põldvere as a skillful lawyer and leading expert in dispute resolution (litigation and arbitration). "Pirkka-Marja Põldvere receives praise for her very thorough and constructive analysis and business-oriented approach. She is particularly recognised for the expertise in arbitration and also advice on a range of civil disputes." ICAL Alumni Association Outstanding Alumni Award (2018). Since 2014 the Alumni Association of International Commercial Arbitration Law (ICAL) Masters Programme at the Stockholm University is annually awarding the "Outstanding ICAL Alumni Award" to a member of the ICAL alumni community to recognise the achievements in the field of law. The international publication “Best Lawyers” has repeatedly (2012 - 2018) recognised Pirkka-Marja Põldvere as one of the best experts in Estonia in the areas of corporate law, M&A, litigation and arbitration. 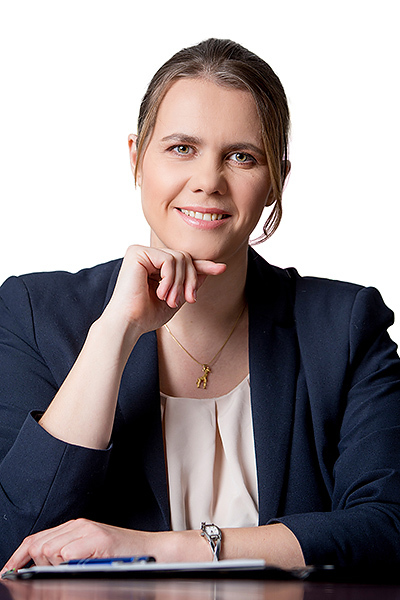 Global Law Experts has recognised Pirkka-Marja Põldvere as the best Alternative Dispute Resolution Lawyer in Estonia in 2019, and the best Arbitration Lawyer in Estonia in 2014 and 2015.